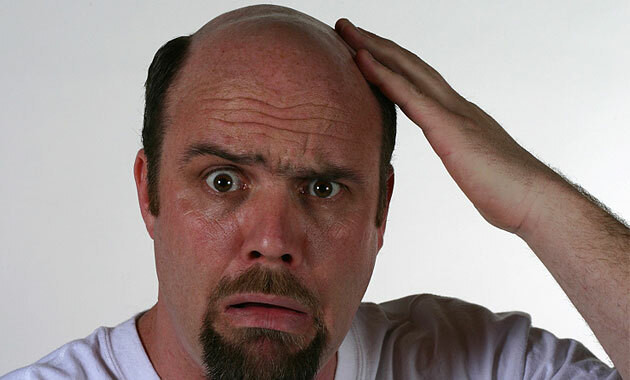 Bad news for men suffering from premature baldness: a new study has found that men who begin to lose their hair at age 20 are at twice the risk of developing prostate cancer. According to the study published in the Oxford Journals Annals of Oncology, men who experienced androgenic alopecia, or male pattern baldness, by the age of 20 were at an increased risk for prostate cancer later in their lives. "Current prostate screening protocols are very controversial because some worry that systematic screening at 50 years old - without taking other criteria into account - will lead to over-treatment". However, Giraud maintained that early balding cannot be taken as a surety of cancer development.